As children, many of us may have grown up in families, communities and cultures unaware of the inherent negativity bias that was being passed along with each generation. Our carers were quick to tell us what not to do or what we were doing wrong. 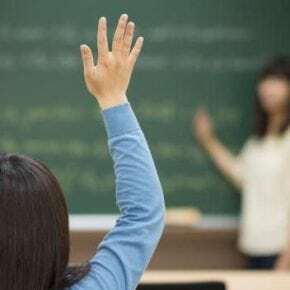 Well-intentioned feedback was given to keep us safe and ensure our social acceptance, with adults generally much less likely to affirm our goodness or notice when we were doing things well. When this happens long enough, it becomes imprinted in our unconscious mind and we internalize it, so that the critical external voices we heard growing up become our internal voices–a kind of ‘do-it-yourself’ browbeating, ranging from mild frustration or disdain of ourselves, insulting or putting ourselves down, to immobilizing self-doubt. As a result, when I look back on my life, some of the moments in which I suffered most were self-inflicted moments of self-judgment and self-criticism. One of the worst of these times precipitated an experience with depression, which lasted a few months–I found my actual situation was different from my expectations and far from my ideal. I began doubting myself on many levels and felt deeply unworthy. I questioned whether I had anything of value to contribute to my community. With more practice, I learned to challenge the voice of self-judgment by reminding myself of examples of how I do make wise decisions, how I am someone I respect and treasure, and how I am also beloved by people I care deeply about. I learned to notice when the “judging mind” was arising and turn towards my suffering with compassion. This article is an opportunity for us to explore this journey from self-judgment to self-compassion. 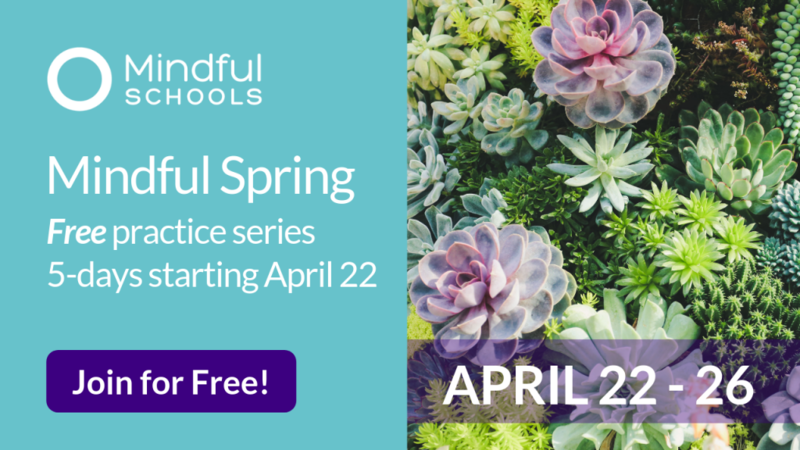 I’ll offer self-compassion exercises for you to try on your own and an exercise you might try with children. Over time I learned to hold myself with much more kindness and recognize when the judging mind was arising. I recognized how harsh I could be towards myself – immediately blaming myself, “I should have known better!” or “I can’t believe I did that again!” I learned to see the judging mind’s perspective as conditioned by my upbringing, my negativity bias and my insecurities, and not as the whole truth about me. What was curious to me was the more I relaxed and actually let go of trying to improve myself, the more at ease I became with myself. I learned to become better and better friends with myself. Just as I would give a friend a break for making a mistake, I was able to be forgiving with myself and recognize that mistakes were part of my growth. Mindfulness can help us notice and change our habit from one of self-judgment to self-compassion. The voices in our head gain momentum and power when we are not aware of them. As long as we don’t clearly recognize that we are judging ourselves, we can take these thoughts and feelings to be true. 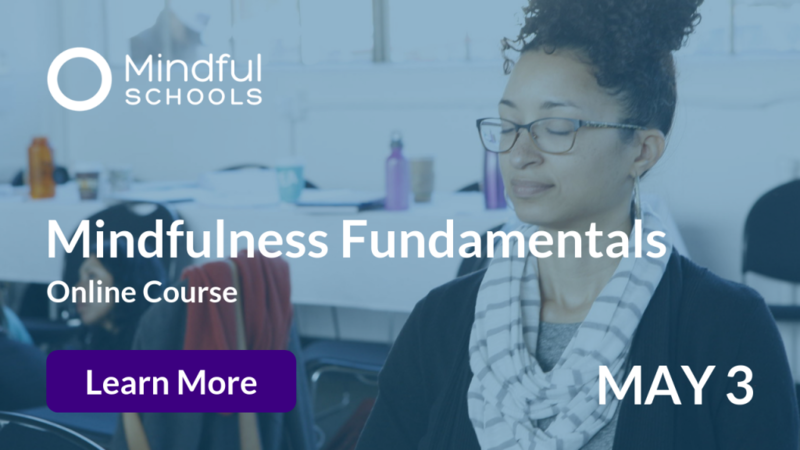 With mindfulness, when we notice the thought, “I’ll never amount to anything” or “I can’t believe this is happening to me again!”, we can be aware of how such a thought makes us feel and where we feel it in the body. In fully taking in this pain and naming the emotion that it comes from, we may make a connection to something that happened when we were a young person, or see that it mirrors a belief an adult who raised us held about themselves. And we can notice, “oh, this is only self-judgment, not the truth” and investigate if the thought is accurate. Mindfulness helps us see the bigger picture and how we are much more than just this moment of pain and self-doubt or self-judgment. As we connect to the actual experience underneath the self-judgment, which may be anger, disappointment, sadness, fear, confusion, we can care for this emotion, like a caretaker rocking a crying baby with tenderness and compassion. We attend to the pain of the moment, rather than trying to push it away. Seeing our pain as a crying baby can be very helpful as we may tend to see it like a monster, especially the strong and more stigmatized emotions like rage and despair. But at the root of even the strongest rage is some kind of hurt or fear. Touching into this more elemental level – not by going into thinking about it, but staying aware of each sensation, staying present to notice how it changes and moves, and honoring it with our kindness – helps us to accept that we are experiencing difficulty. Breathing in, I feel so upset. Breathing out, I am here for myself, holding my upset feeling with kindness. Mindfulness carries kindness within it. So it doesn’t judge or blame us for the pain we are experiencing. You might try this exercise alone or in a group. You can close your eyes for this visualization practice if that is comfortable. Think of a time when you made a mistake and did something you regretted or were upset at yourself for. Or a time when critical, self-judgmental thoughts arose. Notice how this feels in the body now. Open your eyes and write down just a few of the key phrases that came to mind, one or two sentences. What do you notice about these phrases? Now visualize a being who is full of compassion and kindness for you, your best friend, or a loving mentor, a pet, or an imaginary fairy godmother. Return again to that same moment of self-judgment and imagine what this very trustworthy and kind person would say to you in that moment. Notice how this feels in your body. Open your eyes and write down a few of these sentences. I asked him to share what he felt when he thought about his parents’ divorce. “And where do you feel it?” I asked. “Here,” he replied, pointing to his chest. “Ok, it is so good you can feel where the anger is. Would you be willing to hold your anger? I’ll support you.” He nodded. The young boy spoke these words aloud (but they could also be repeated internally). And we breathed together mindfully as I continued to guide him to bring kindness, care and compassion to his anger. After a little while, I asked him what his anger felt like now. He said it felt calmer, better. I told him anytime he got angry or sad, he could go to a quiet place and put his hands over the painful place where he felt angry and sad, and breathe with it and send it love and care. The boy and I also brainstormed ways he could get support from his family, which each of us can also do. As we navigate our way through past traumas and negativity bias we can do so with kindness, understanding and asking for support from others. We can help each other and ourselves remember to make space for the difficult feelings – breathing with them, slowing down to feel them, writing and drawing about them and expressing care for them. And with these gentle, small steps, a profound shift can take place. 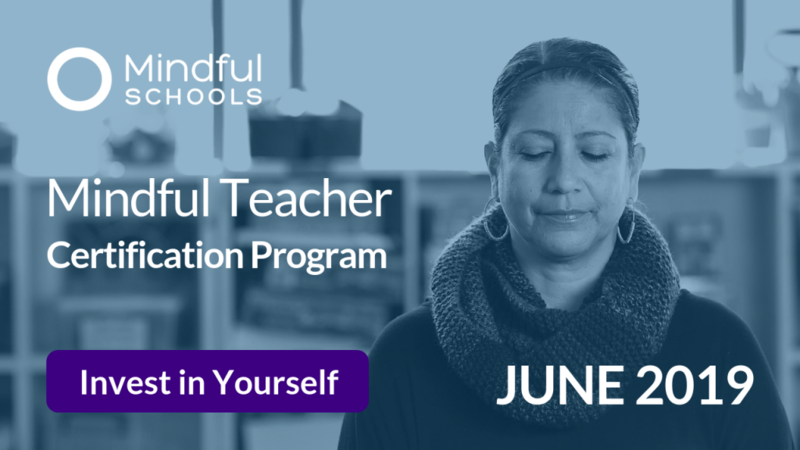 We’re inviting our community to join Kaira Jewel for a practice, talk and Q&A discussion on self-compassion on Tuesday, December 11 at 5pm PST / 8pm EST. This event has ended. Learn how you can access the recording. 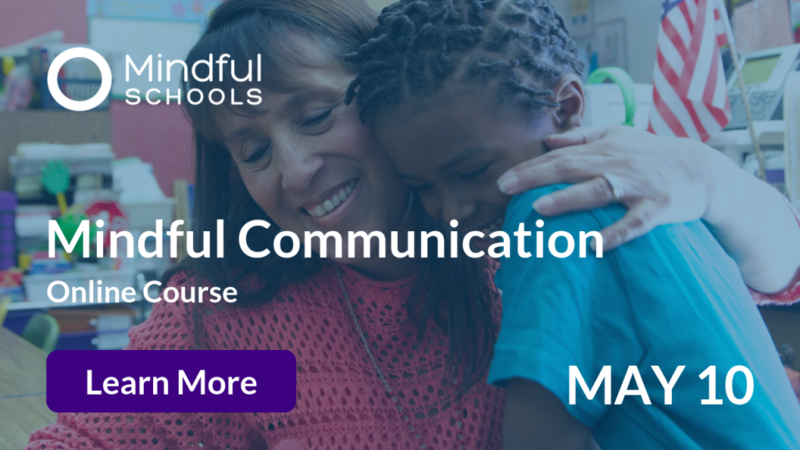 Kaira Jewel Lingo is a Lead Teacher in our current Mindful Teacher Certification Program. 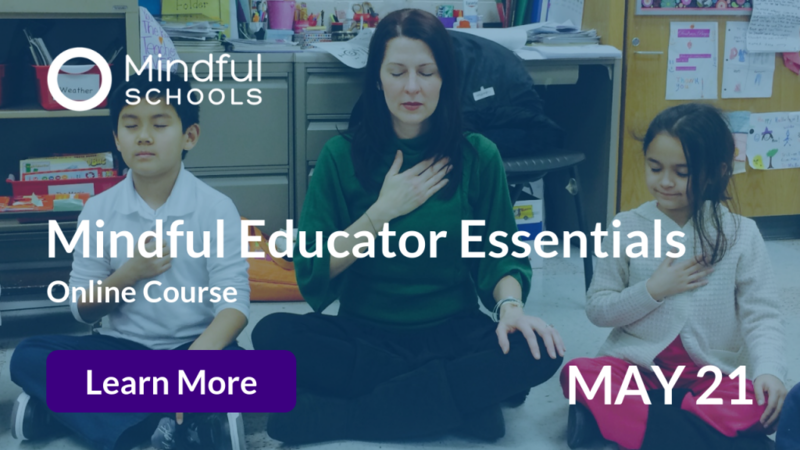 She began practicing mindfulness in 1997 and teaches meditation, mindfulness, and compassion internationally, with a focus on activists, people of color, artists, educators, families and youth. 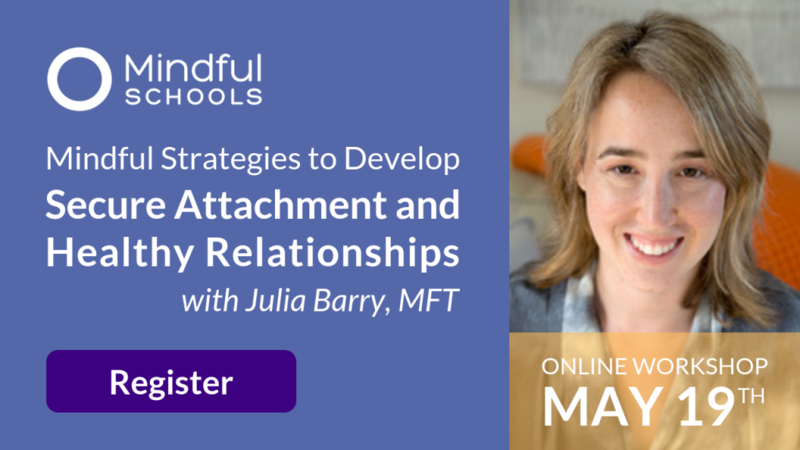 She currently leads retreats and programs for educators and youth in schools, while also working with students around the world offering ongoing individual support, meeting locally and online, as well as running courses in urban non-residential settings. She graduated from Stanford University with a B.A. and M.A. in Anthropology and Social Sciences and speaks fluent Portuguese, French, German and Italian, and rudimentary Spanish. 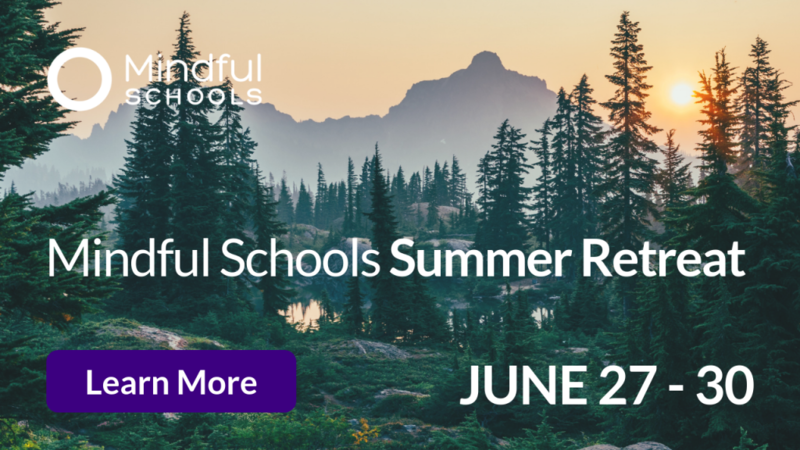 Kaira Jewel also edited Thich Nhat Hanh’s, Planting Seeds: Practicing Mindfulness with Children and helped to launch and develop Wake Up Schools, bringing mindfulness to education. She enjoys exploring the interweaving of art, play, ecology and spiritual practice and is a certified yoga teacher and InterPlay leader. Visit kairajewel.com to learn more.